Death, property destruction and severe environmental damage could result from a fire that "will likely occur sometime" at an ammunition depot in the Halifax area, according to an internal military report. The military assessed the fire risk for the Canadian Forces Ammunition Depot in Bedford, N.S., and prepared a report in 2015 that was recently obtained by CBC News. 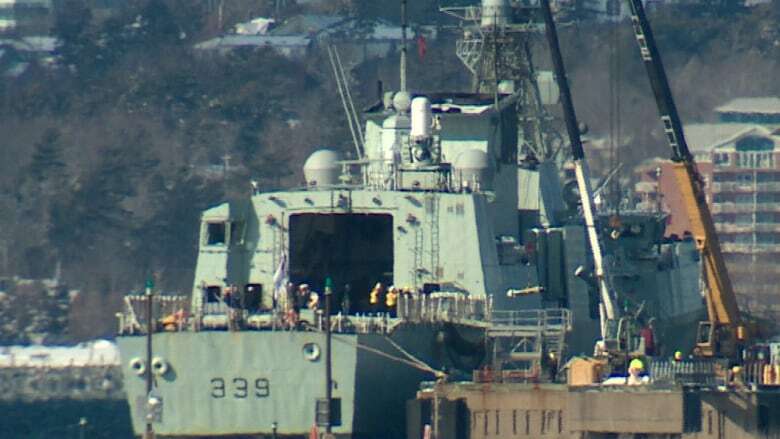 The report said the depot, located on the Bedford Basin shoreline, is not compliant with federal Occupational Health and Safety regulations, the National Fire Code of Canada, or the Canada Labour Code. It concluded a fire will likely occur there, could be "catastrophic," and "may cause death of personnel, severe loss of operational capability, destruction of property or severe environmental damage." The Canadian Forces Ammunition Depot in Bedford consists of a series of fortified buildings separated by large partially-wooded fields, approximately seven kilometres northwest of downtown Halifax. The facility contains "millions of dollars in ammunition," according to the report. Each military ship that leaves the East Coast visits the depot to load basic ammunition along with any mission-specific explosives. Frigates in the Royal Canadian Navy typically carry two dozen torpedoes, 16 surface-to-air missiles, eight anti-ship missiles and other types of ammunition. 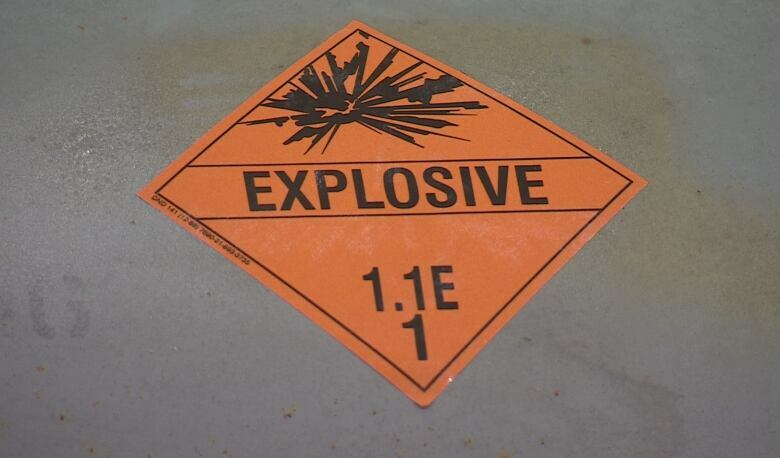 Each ship holds more than 3,400 kg of explosive material, all of which is stored at the depot in Bedford when it's not required. Absence of adequate vegetation control. Major impairment of the lightning protection system. Major impairment of the water supply system. 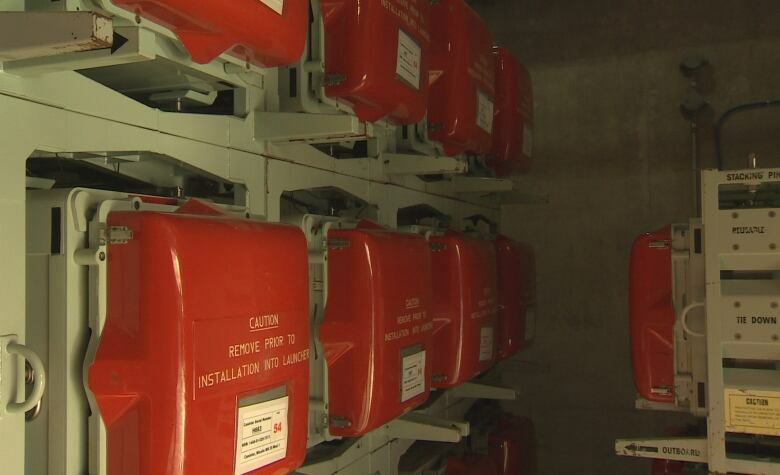 "There is a significant issue with the water storage reservoir and fire pumps," the risk assessment team found during a two-day visit in June 2015. "This system, when manually activated by the team, never increased the water pressure or the flow in the water distribution system." The report also found that 26 of the depot's 33 buildings with lightning rods did not offer effective protection in at least half of all lightning strikes. "This issue has been well documented over the years and still has not been addressed," the report stated. The top military official at the depot said the risk of a fire might be high, but the risk of an explosion is low. A fire could sweep across the site without affecting the ammunition magazines, said Lt.-Cmdr. Greg Walker. Within the past year, seven new magazines — buildings to store arms and ammunitions — have been commissioned. The low cement bunkers have thick walls and doors designed to keep fire out, he said. "We don't take any chances," Walker said. But three major areas of concern identified in the report have not yet been remedied. Trees still stand too close to buildings and power lines, new lightning protection measures have been approved but not yet ordered, and an improved water management system has not yet been installed. 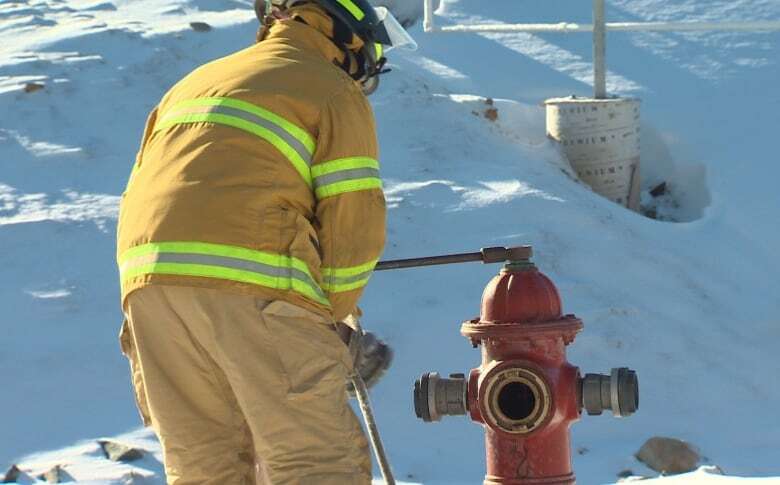 "We looked at the fire services report, acknowledged the problems and took immediate measures to ensure that we were looking for a resolution for those problems," Walker said. The report recommended immediate action to remedy the deficiencies. It has been more than a year since the report was delivered to the military. What happens if there's an explosion? Walker is adamant that the chance of an explosion is slim, and its effects would be minimal. "There would be no ill-effect, other than noise. Noise and light," he said. But a retired military official says there could be widespread repercussions. 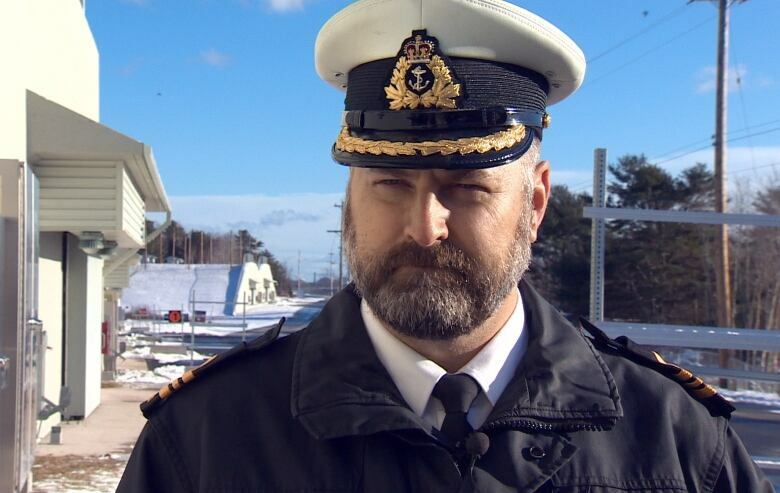 Colin Darlington, a retired navy commander who once worked at the Bedford depot and was the base operations officer for CFB Halifax from 2003 to 2008, said even a single artillery shell would "do damage within a couple hundred metres" if it exploded. "But if you have an entire magazine building go up, you're going to be causing damage for kilometres," he told CBC News. The depot's own emergency response guide says non-essential personnel should evacuate 800 to 1,300 metres from fires involving Class 1.1 explosives. 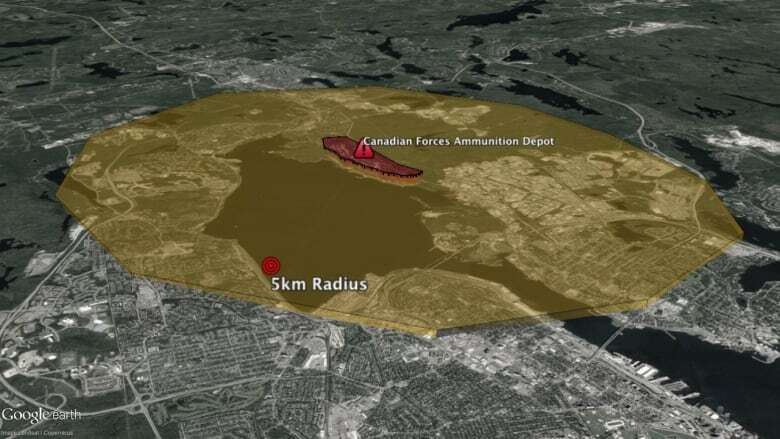 That evacuation radius would include Magazine Hill — a major traffic artery near Bedford — as well as part of a residential area. Fixing the Bedford depot "became a high priority" after an assessment in 2003, Darlington said. "It became the priority for investment of funds to remediate the hazards that were reported," he said. A source with knowledge of potential risks at the site, who spoke on condition of anonymity, said an evacuation resulting from a serious fire at the Canadian Forces Ammunition Depot in Bedford could affect everything within a five-kilometre radius. 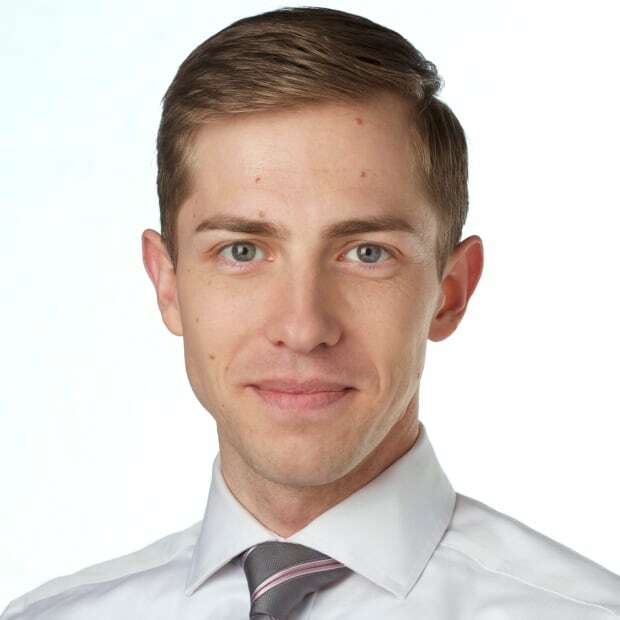 "I would evacuate all of Bedford, half of Sackville, all of Burnside, Fairview, and [the north end] up to the Macdonald Bridge," the source said. Halifax has a history of explosive events — most notably the explosion in 1917 following a collision in the harbour involving two ships. There was also a lesser-known incident at CFAD Bedford in 1945. A fire started on the jetty, which sparked a series of explosions that lasted two days and blew out nearly every window in the city. The Bedford depot is next scheduled to undergo a fire risk assessment in 2025. Officials have pledged to reduce the risk level by that time from high, to medium or low.